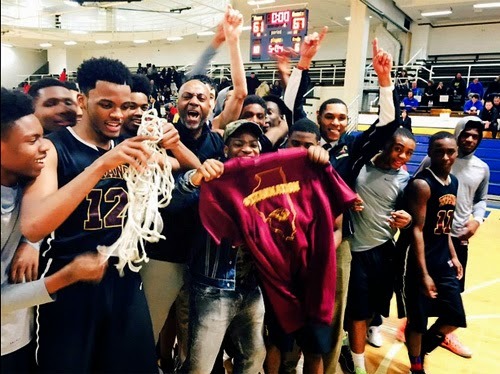 Congratulations to the Uplift Titans, who will be competing in the IHSA state semi-finals for the first time in school history after a 67-61 victory over Hales Franciscan on Tuesday night. They will take on Breese Mater Dei in Peoria on Friday night. You can read about the game in the Tribune and follow the team on Twitter here. Friday's game will be shown on Comcast Sports Net at 8:00pm and will be streaming on IHSA.tv.